Our highly trained and skilled Chinese Medicine Herbalists have used their knowledge to create a special proprietary herbal combination! BURN BALM Tea Cream is a safe & natural formula that helps to immediately soothe your burned, inflamed, infected & severely irritated skin. BURN BALM Tea Cream is of premium quality in every aspect. From the research and development stage, to the ingredients and finally the manufacturing process this makes our superior and scientifically advanced tea cream a great solution for any heat related skin affliction of various different sources. 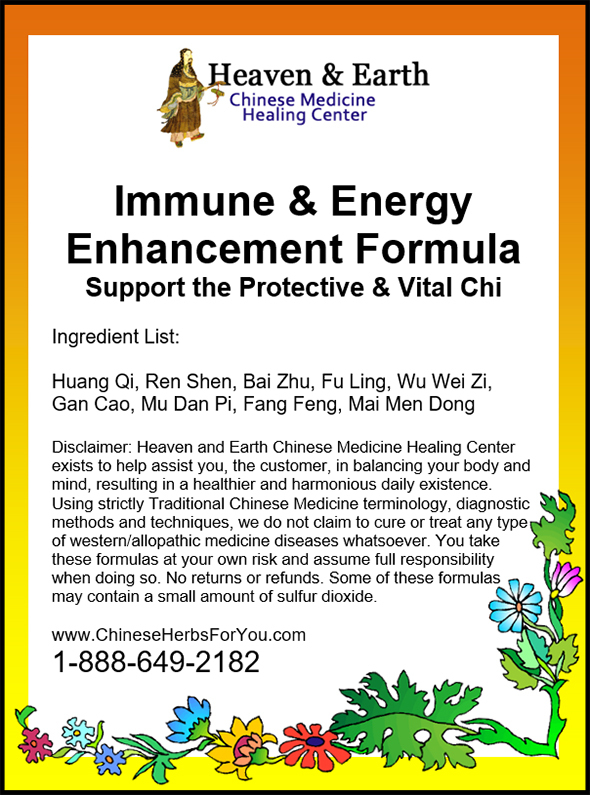 Our highly trained and skilled Chinese Medicine Herbalists have used their knowledge to create this scientifically advanced, proprietary Chinese Herbal Formula that yields immediate results and rapidly starts the healing process. BURN BALM Tea Cream would be a tremendous gift for anyone working in the restaurant, kitchen, baking service or anywhere open cuts and infections may occur. 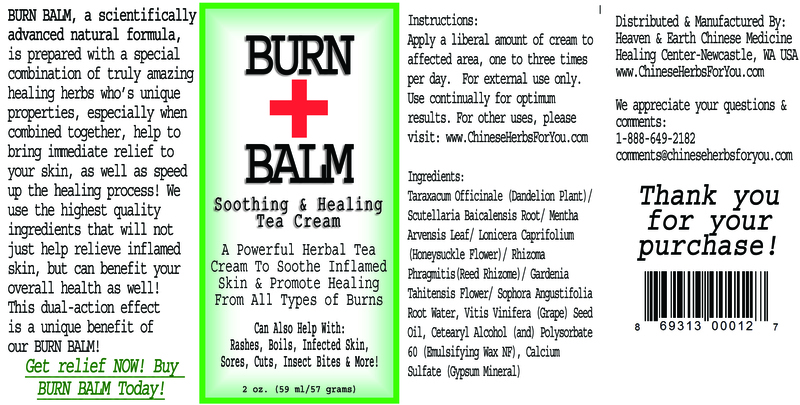 BURN BALM Tea Cream can be used on all ages, from newborns to the elderly. It can also be use on any of your pets! Try applying BURN BALM Tea Cream on a cut or under a bandage, and see how fast the healing process and pain relief occurs! 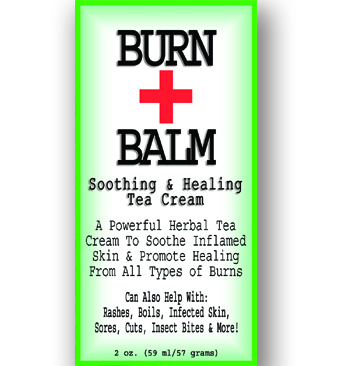 BURN BALM Tea Cream able to deliver superior health benefits! Our recipe contains other high quality ingredients to produce a moisturizing tea cream that brings immediate cooling relief at the site of the pain and irritation. To produce our tea cream we use grape seed oil, a potent anti-oxidant, in addition to an all-natural plant based emulsifier, known as Emulsifying Wax NF, making our cream 99% plant derived. Apply a small amount of cream to affected area one to three times per day. For external use only. Can be applied to open wounds. An absolutely amazing cream. last week, my 12-year-old daughter had a strange rash covering the right side of her face; red, raised, itchy, swollen, and painful. The doctor wasn’t sure what it was. I remembered I had this cream in the fridge door (lasts longer), and put it on three times within a couple of hours. My daughter’s face got better that night. Then kept at it the next few days; her face is clear now. (Doc gave us a prescription for an antibiotic cream costing $200 without insurance, $10 with. Never used it.) I cannot say how appreciative I am for this cream. Thank you, David!